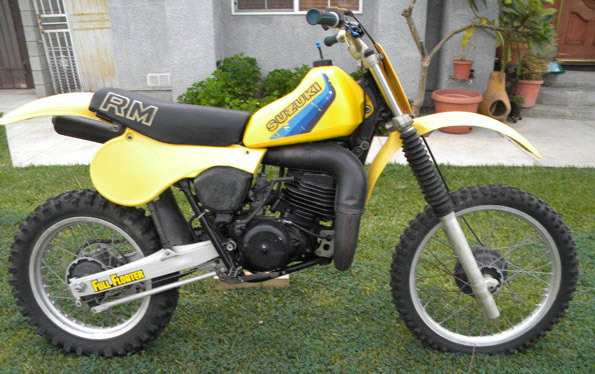 Up for sale is a very nice 1982 RM 465. Its in original condition. This bike was owned by an elder gentelman who was the original owner and left it to his grandson.